Watch You Burn Out Today! 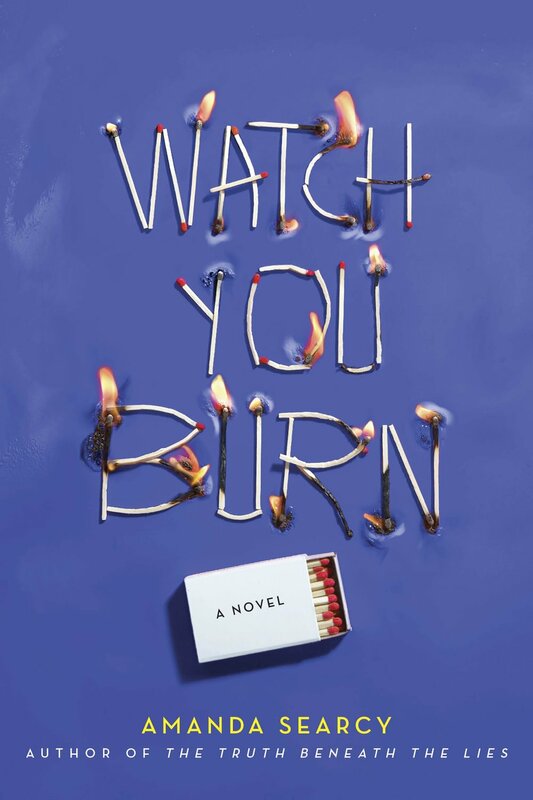 Happy Birthday to Watch You Burn! I’m so excited to send this book out into the world! Thank you to everyone who came out for the launch party! 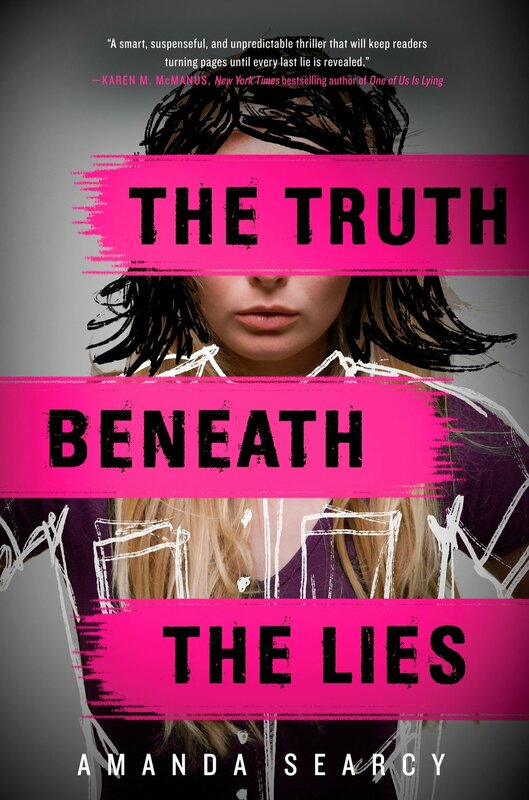 The Truth Beneath the Lies is out in paperback today! 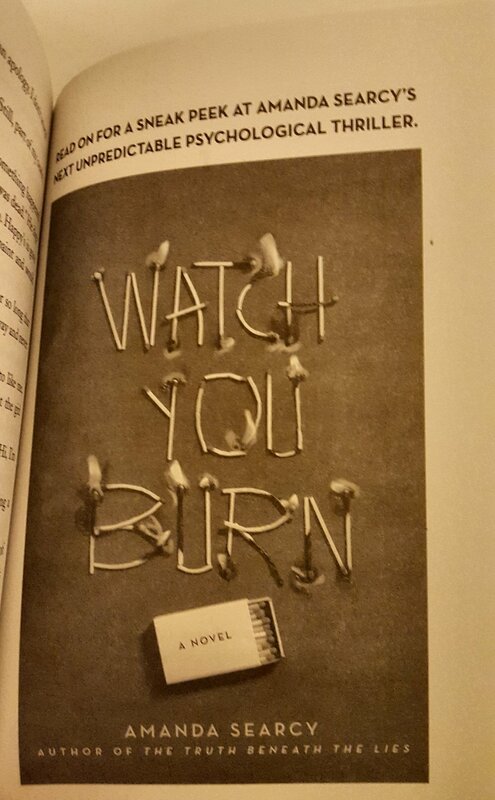 And it has a very special preview of Watch You Burn in the back! 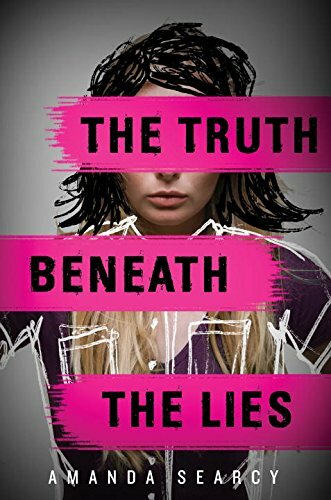 It's been a long road, and I'm so happy to introduce THE TRUTH BENEATH THE LIES to the world! Everyone's invited to celebrate the launch of The Truth Beneath the Lies! The Truth Beneath the Lies has received a starred review from Kirkus! 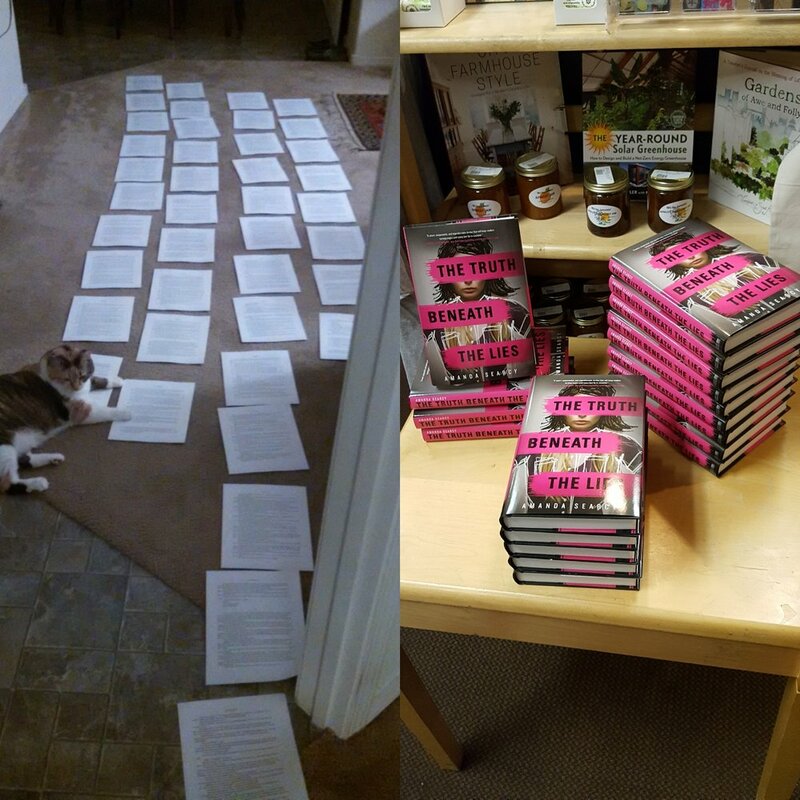 The Truth Beneath the Lies, both hardback and e-book, is available to pre-order! The early bird catches the worm (and gets the absolute lowest price). You could have all your winter holiday shopping done now! Today's the day! Head over to YA Highway to see the cover for The Truth Beneath the Lies and read my thoughts about it. You can also enter to win a signed Advance Reader's Copy (ARC)! I am so pleased to announce that YA Highway will be hosting the cover reveal for The Truth Beneath the Lies on March 15, 2017. I will also be giving away a signed ARC (Advance Reader's Copy). The ARC is gorgeous. I am so proud to be sending it out into the world! I have a new title! TRUTH IS is now THE TRUTH BENEATH THE LIES.